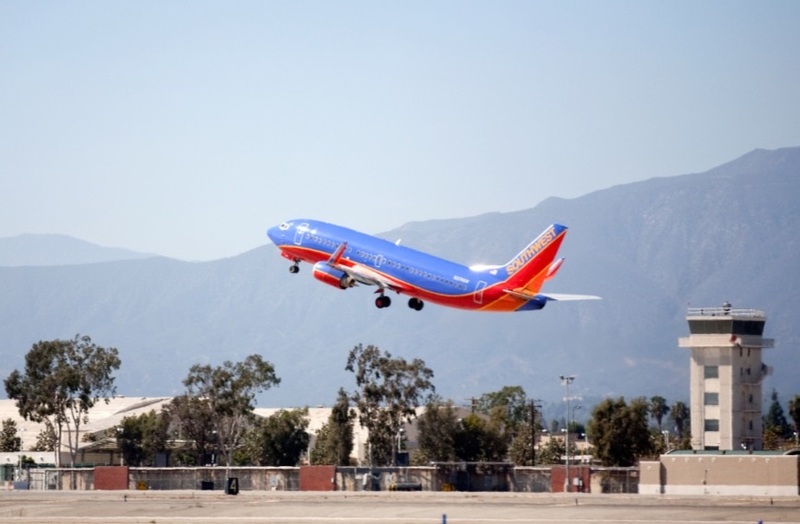 Tourism professionals from around the globe discovered the ease and convenience of LA/Ontario International Airport, located near Los Angeles, Hollywood, Disneyland and other world-class attractions. 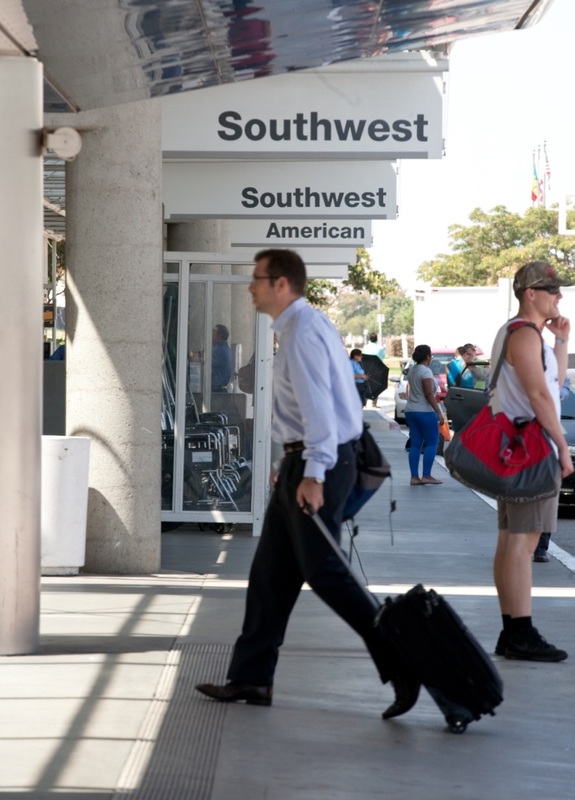 We are pleased to know that Ontario Airport impressed even the most savvy of business travelers. The International Tour Management Institute (ITMI) Symposium was recently held in Ontario, California. Attendees included leading domestic and international tour operators, tour directors and guides, meeting planners and travel journalists. 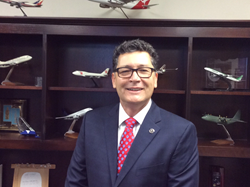 Anyone coming to Southern California for business or pleasure should consider flying into Ontario Airport. Symposium attendees were pleasantly surprised to discover the short lines, the friendly service and the overall comfort of this modern, well-planned facility. 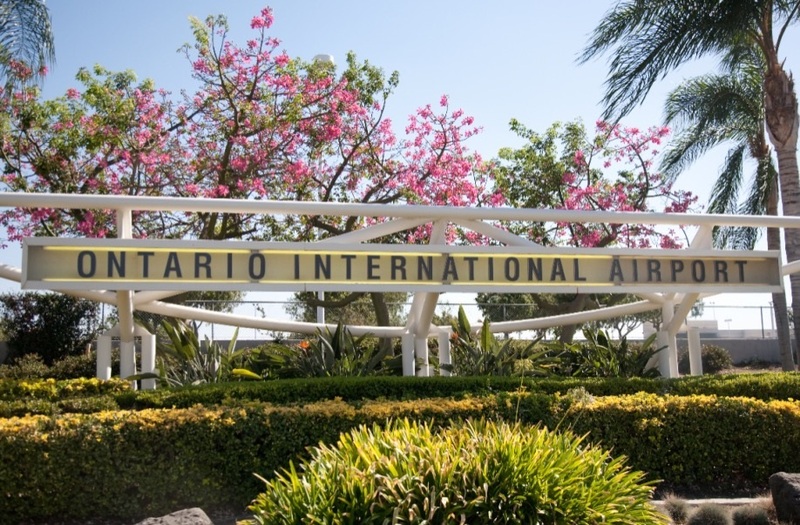 Ontario Airport is an ideal hub for travel to countless historic sites, natural wonders and attractions within the greater Southern California area. Representatives from leading domestic and international tour operators such as Globus Family of Brands, Tauck, Adventures by Disney, Destination America, Rick Steves' Europe, Collette, Worldstrides, EF Explore America, and cruise lines like Princess / Holland America Cruises attended the annual ITMI symposium, which was held at the Doubletree by Hilton, which is located just five minutes from the airport. Since 1976, ITMI has been America’s premier training and certification program for professional tour directors, guides and travel staff. For more information about ITMI contact Annemarie Osborne Annemarie.Osborne(at)gmail(dot)com (800) 442-4864 (415) 957-9489 or visit http://www.itmisf.com. ONT is located in Southern California’s “Inland Empire” region, approximately 35 miles east of downtown Los Angeles, and close to Orange County’s Disneyland and other major theme parks, San Gabriel Valley, and Palm Springs. 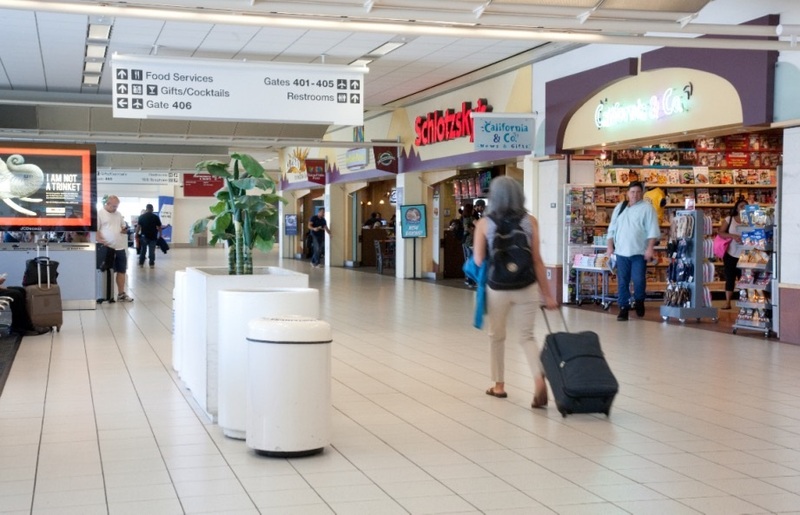 It is a medium-hub, full-service airport with 7 carriers offering daily nonstop flights to 15 major U.S. cities plus daily non-stops to Guadalajara, Mexico, making ONT the Inland Empire’s preferred airport for nonstop flights throughout the West. For more information about ONT, visit http://www.flyontario.com, like us on Facebook at http://www.facebook.com/ONTAirport, and follow us on Twitter at http://www.twitter.com/flyONTairport. Media inquiries, please contact Maria Tesoro, (909) 544-5360 or mtesoro(at)lawa(dot)org.